An Elephanta Island represents the past eras. 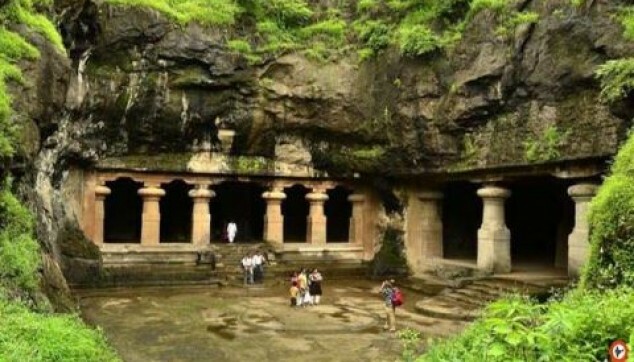 This day tour to Elephanta Caves gives you the chance to explore the uniqueness of the bygone eras concealed in the nooks and corners of these caves. These cave temples are highly praised due to its impeccable chiseled rock surfaces, skillfully carved rock, and the sculptures depicting the mythological tales. Discover the 5 – 7th century Elephanta Caves. Delve into the array of sculpture at Elephanta caves. 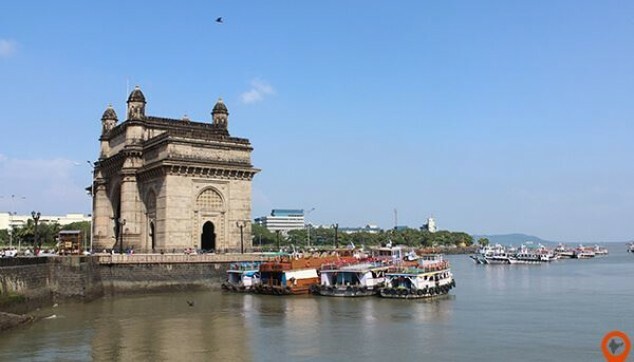 Visit the main tourist attraction of Mumbai - The Gateway of India. Visit the massive and skillfully carved Cave Temples located in the Island. 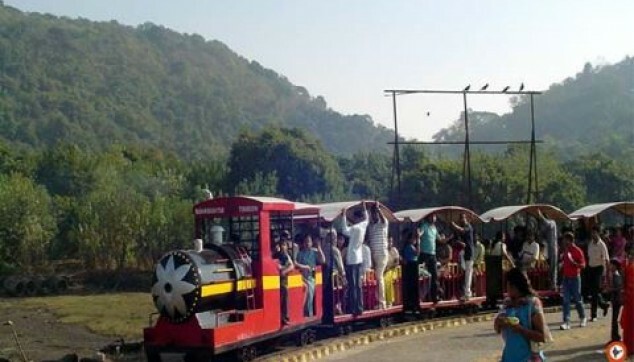 At 8:30 am you will be picked up by our chauffeur from your hotel for your Elephanta caves tour package. Our driver will drive you to the Gateway of India one of the most famous tourist attractions in Mumbai. From here, you will get a ferry ride to the Elephanta island, it will take a time of around 1 hour 15 mins. Once you reach to the island, you saw two lofty hills on the island covered with lush green forests. The island has two groups of caves, the first having five Hindu caves and the second is having two Buddhist caves. You reach to the temple or through toy train.Once you enter into the rock carved temple of 5th century you will be amazed by watching the splendid rock-cut stone sculptures, skilled chiseled corridors, mythical themes, and enchanting rock work. The entire complex of the temple is brimming with an array of sculptures representing Lord Shiva's manifestations like Kalyanasundara, Gangadhara, Ardhanariswara, Uma Maheswara, Nataraja, Yogiswara, Andhakaasuravadamoorthy and Ravanaanugrahamurthy. The place also showcased the Indian art and craft things from across the country. You will also come across to the shops selling handcrafts things, a spellbinding collection of the exquisite and invaluable art, and the craft. After your day trip to Elephanta caves, you will be ferried back to the Gateway of India at 13:30 hrs. From the harbor, our appointed chauffeur will drop you back to your hotel, and with this your same day Elephanta tour package comes to an end. Entry Fee of Elephanta Caves. Round Trip Boat ferry charges. Hotel Transfer by Private air condition Car. Elephant Caves remain closed on Mondays. The tour will not operate during High Tide, and Navvy day (from 1 Dec -5 Dec). Pick up time will between 8:30 - 09:00 AM.tour duration around 5 -6 Hrs. It is advised that you do not carry food while strolling around to prevent troubles caused by the monkeys. Mumbai city is great with so much to see and we enjoyed a lot. The arrangements by the team were also good. Good job indiator! Smooth Tour Package from IndiaTor !! Professional and Timely Service, courteous and knowledgeable drivers! Are flexible with timings as well, keep it up !